Even after being in a one-day seminar with me they all want to stay connected to their intuitive guidance and each other! But it’s hard to keep it going without a focus and outside support. Life takes over, and we forget. It’s so easy to go back to our regular way of doing things. We feel disconnected, like our intuition has left us. We feel empty and alone. Being connected to your intuition leaves you feeling supported and energized knowing that you are never alone and always have a guide pointing you in the right direction. We have to choose to say “Hey, I know you’re there, let’s walk through life together!” You have to life an intuitive life. What does that mean? It means working with and relating to your intuition as a partner all the time, and intentionally reminding yourself that you can access it any time and anywhere. Knowing that you can use your intuition for anything you need help with. Here are 5 steps to turn on your intuition permanently and live that intuitive life. 1. Pay attention to your intuition – First learn about intuition, take a course, read a book. Learn the intuition characteristics. 10 key secrets to intuition (Youtube channel). Pay attention to the intuitive impressions you get, through hearing, seeing, feeling and a flash of thought. Mostly you’ll feel them as a nudge or feeling repulsed. I have a story for you on how I did that. Remember that your intuition is always on and giving you information. You have to remember it’s there. 2. Deliberately use your intuition when making decisions. – You’re always making decisions. You have an opportunity to use your intuition all the time. Which milk container should I pull of the shelf, which sandwich from the lunch bar, which cashier line to get on, where to stand on the subway platform. This is a big part of your intuitive life. Always look for opportunities to use your intuition, which helps exercise it. Use it for small decisions all the time. 3. Develop your intuition by going further – Read a book, mine is coming out May 22, 2017, and it’s called Intuition On Demand. 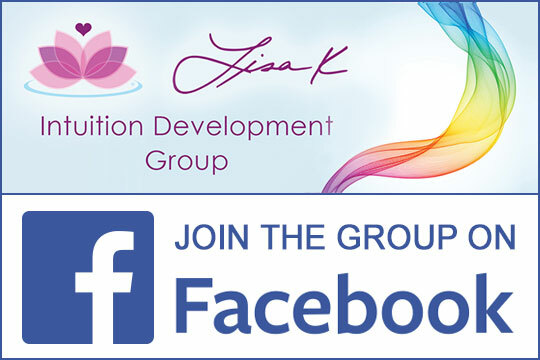 Take a class, or join an intuition development group. A strong intuition is a developed skill. 4. Practice makes clarity. – Use it or loose it. The more you use your intuition, the clearer it will be for you. You’ll start to get more information more quickly and with more detail. You’ll know when it’s real and when it’s not because you’ve been working with it and practicing. When you get intuitive hits, and you will, because you are intuitive, you’ll really see what it feels like, looks like in your mind and know when it’s talking to you. You can go back and remember what it was like when you got the intuitive hit that was right. 5. Staying tuned in. – take care of your state of mind. That’s what spirituality is for. It’s for helping you get back to center. To stay connected to your inner source of your soul. You can connect to your angels just by writing to them a letter. Tell them about your hopes and dreams. You can pray, say positive affirmations. 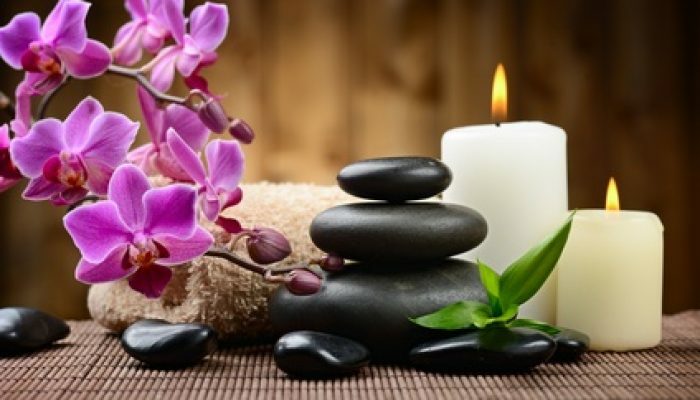 Maintain your energetic health – have a nice energy healing session with a reiki master. And of course, meditate. These are the hints that you’ve heard before. But combine this with the first 4 I just listed and you’ll be on your way. That’s how you can use your intuition wherever you are all the time. It helps you lead that intuitive life in just 5 steps.